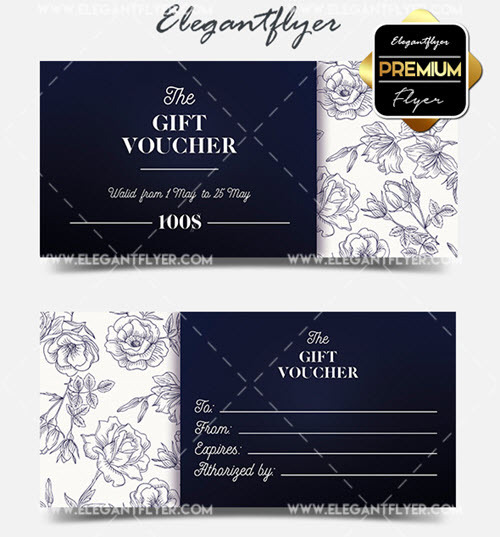 A gift certificate is a great option for both clients to make a present for relatives and friends, and for business to attract new customers and build the loyalty of the clients by giving them gift certificates on special occasions, like birthdays etc. 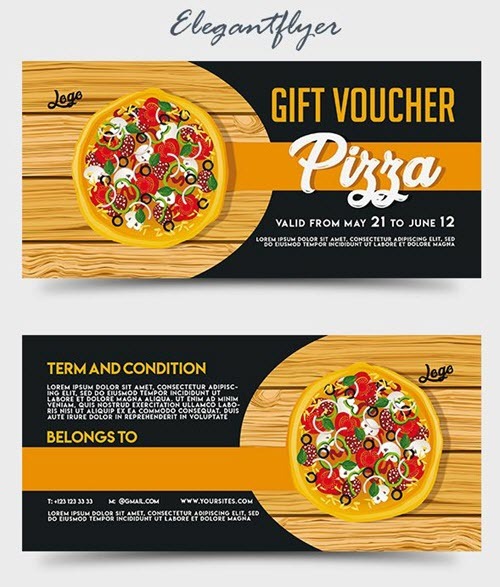 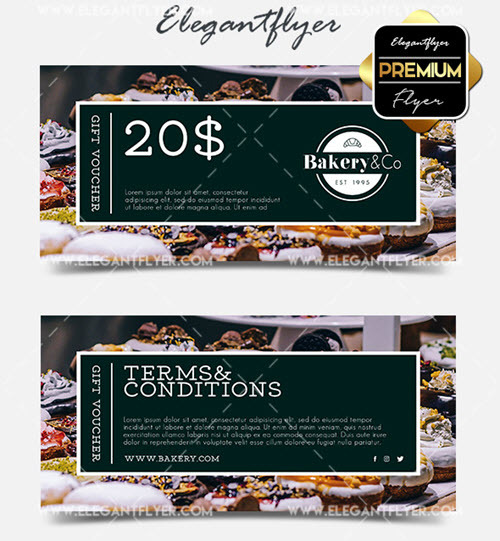 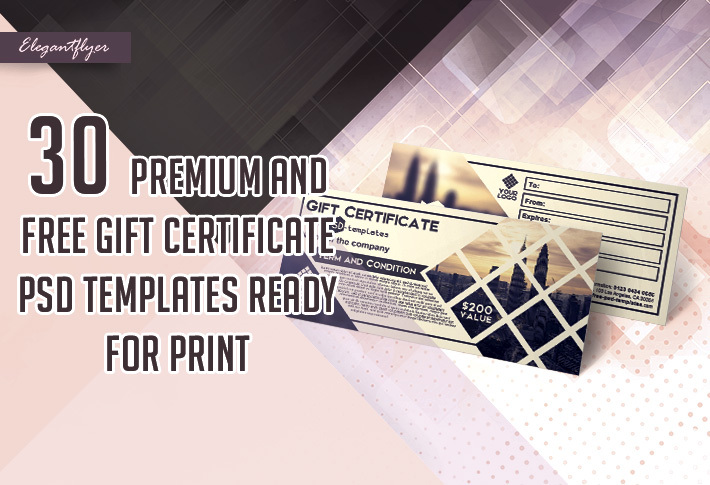 With our pre-designed 30 premium and free gift certificate templates in PSD for business, you can easily generate a gift certificate with a fixed amount of money displayed on it or an offer described in it. 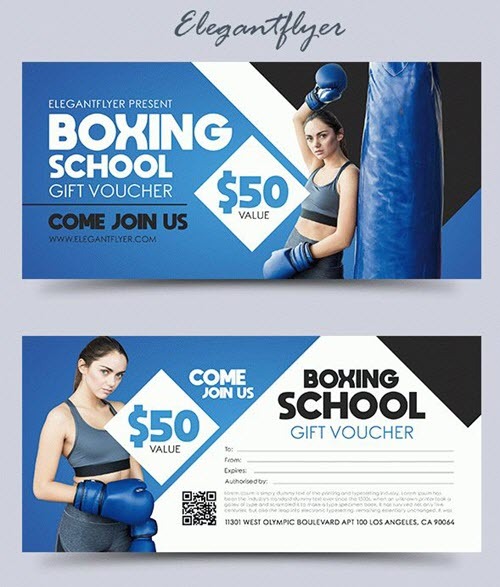 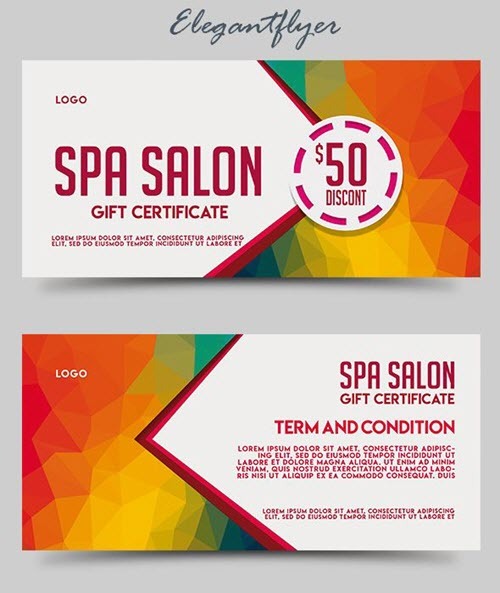 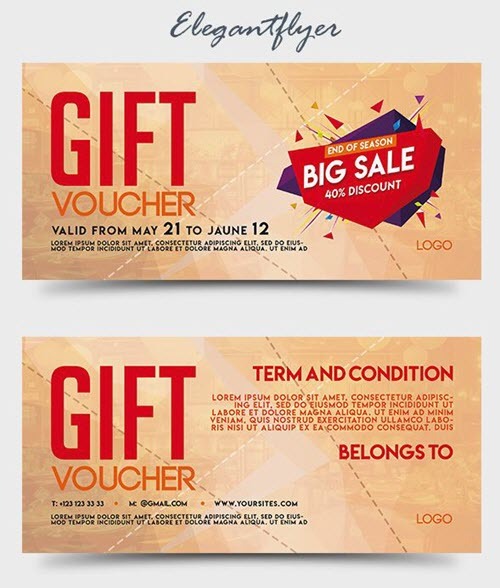 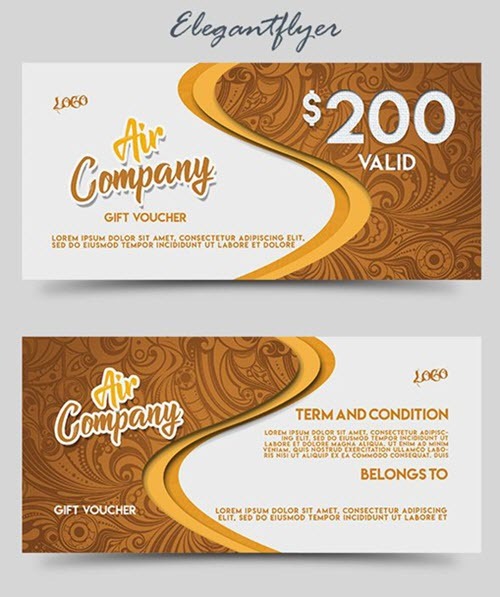 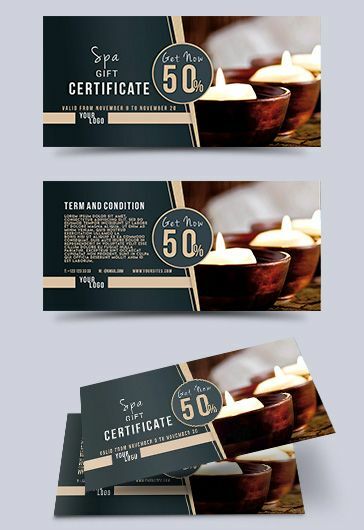 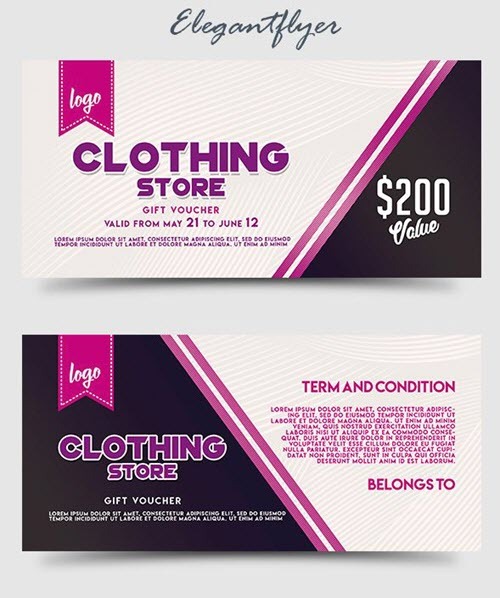 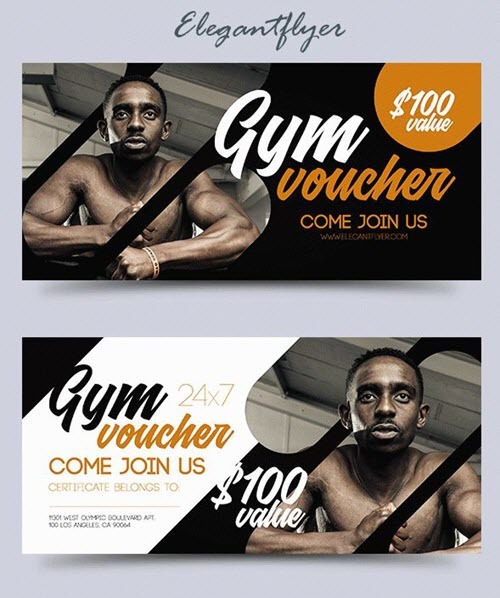 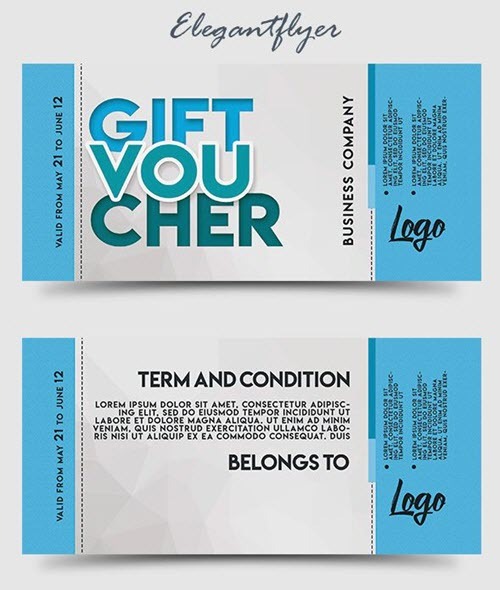 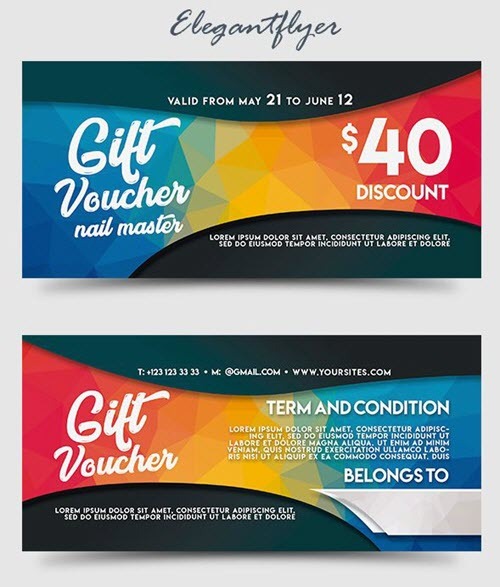 Our multipurpose free gift certificate PSD templates can be applied to any type of business, be it a gym, or a fast food café, a hairdresser, a clothing store, pizza delivery service, spa salon services, travel agency services, etc. 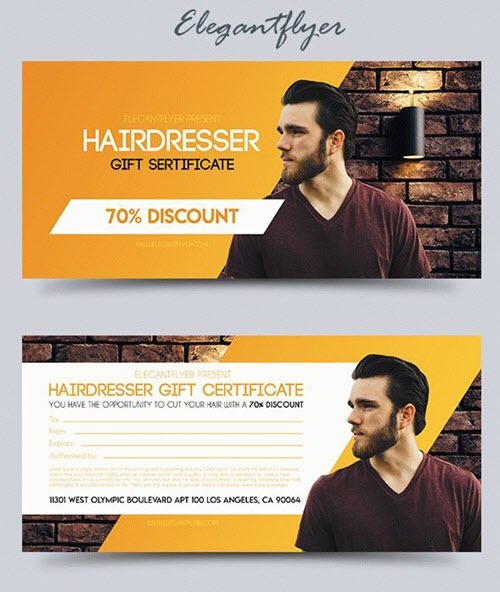 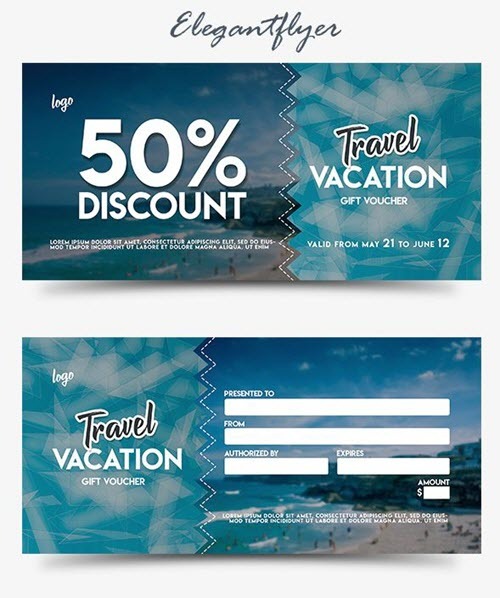 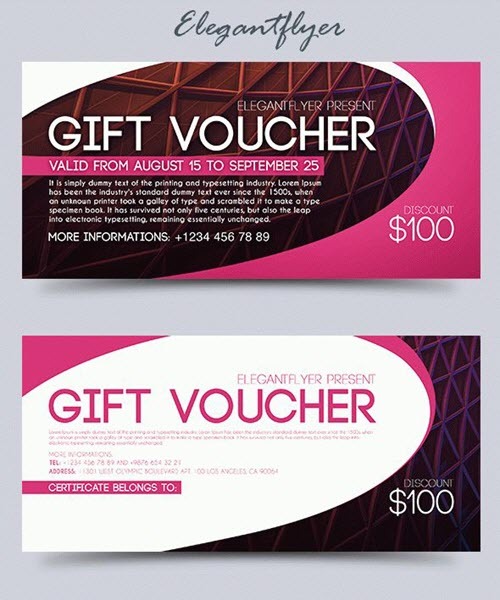 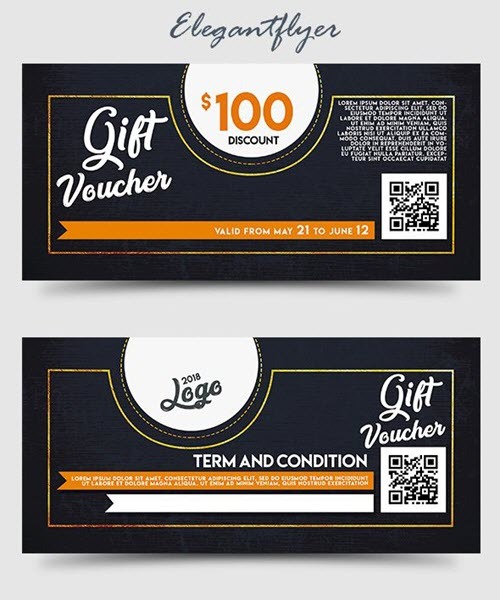 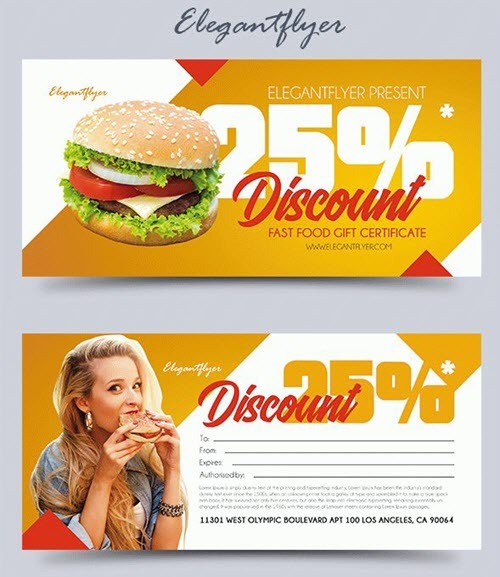 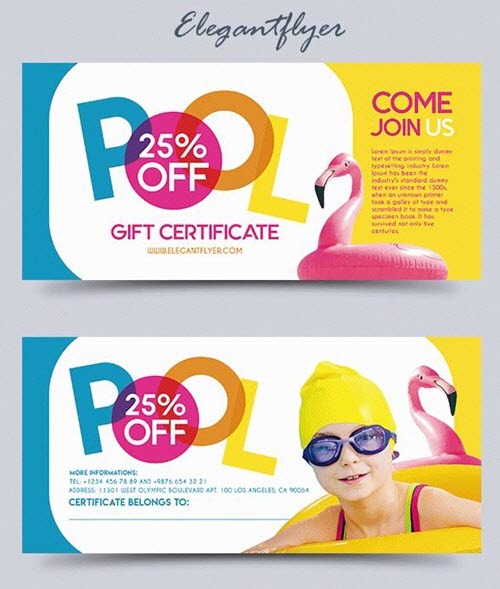 You can also find a lot of universal gift certificates PSD designs which fit any type of business and industry. 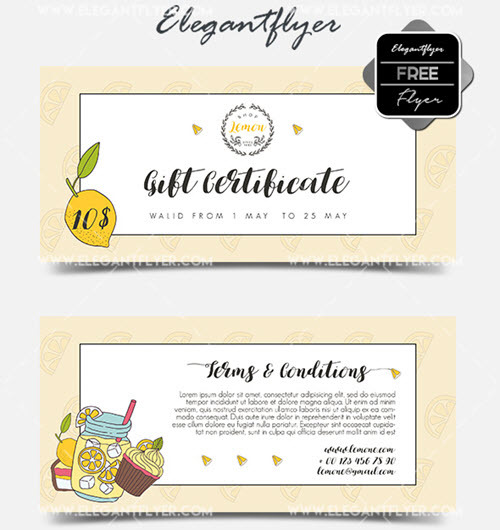 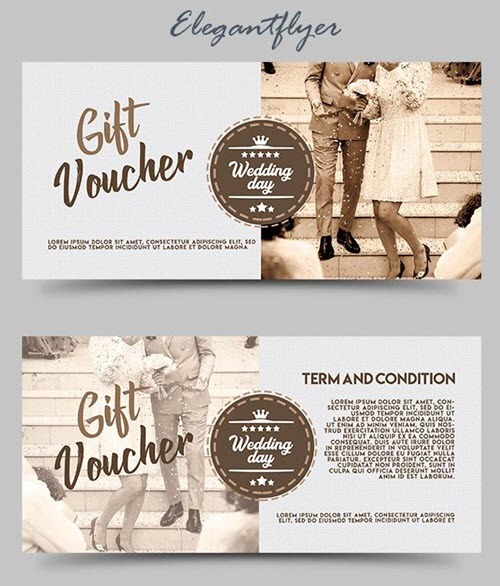 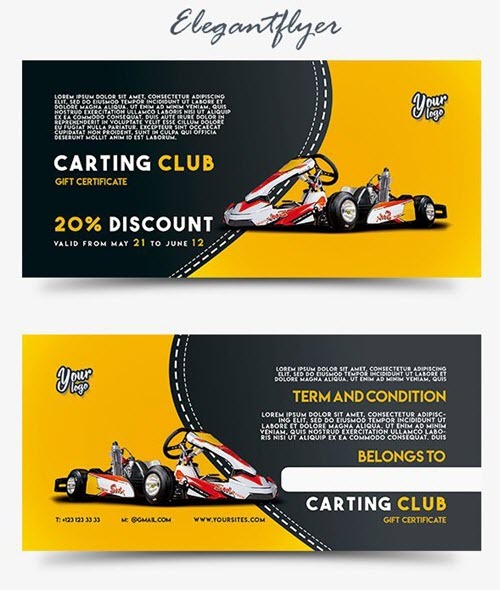 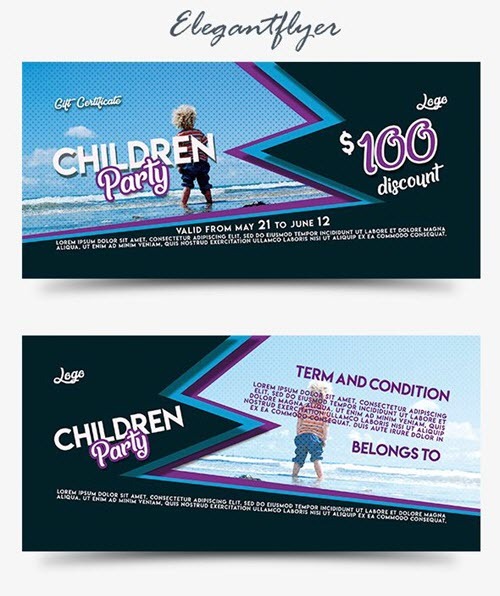 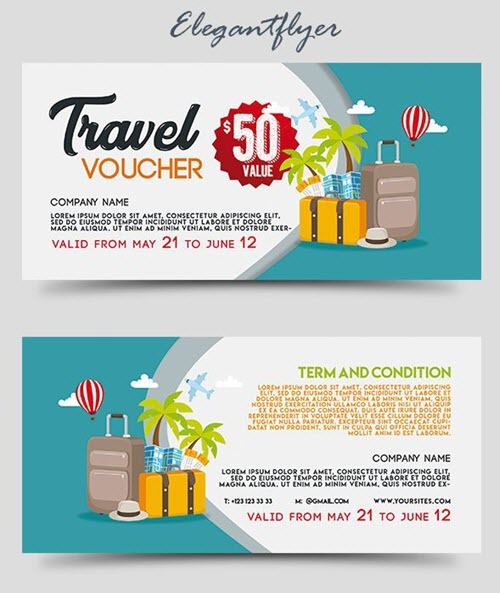 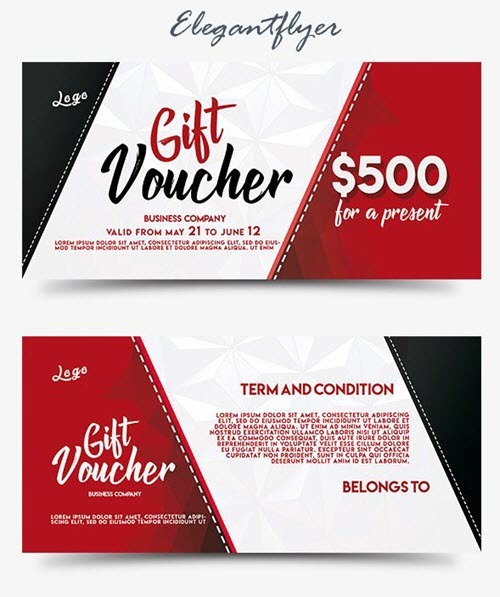 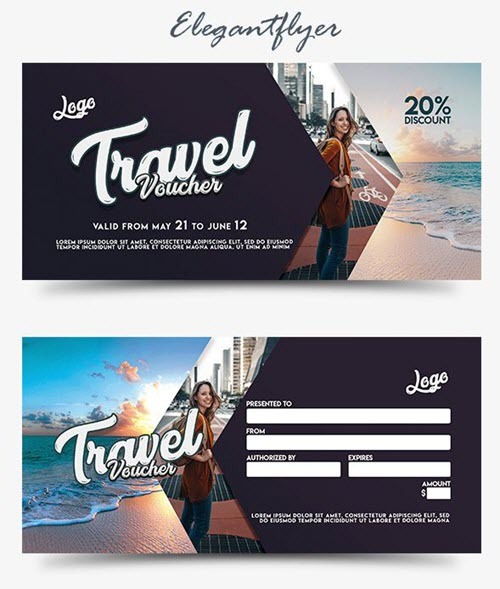 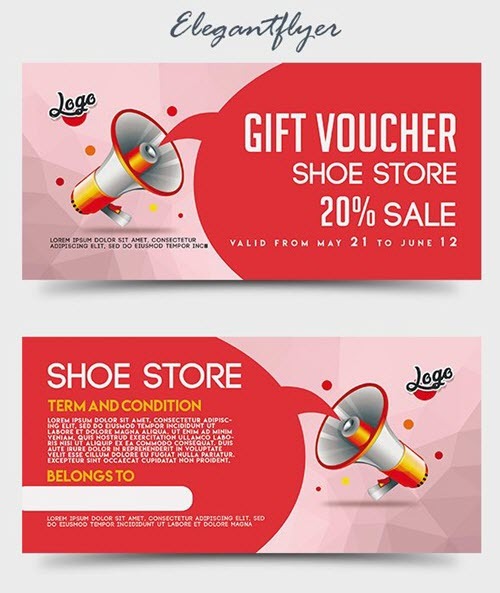 All the gift certificates are equipped with PSD files with smart objects layers which can be easily edited, changed and rearranged without losing the quality of design. 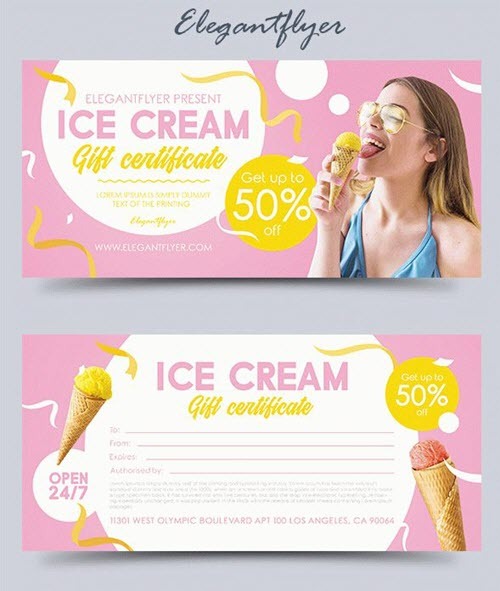 The customization will not take much of your time. 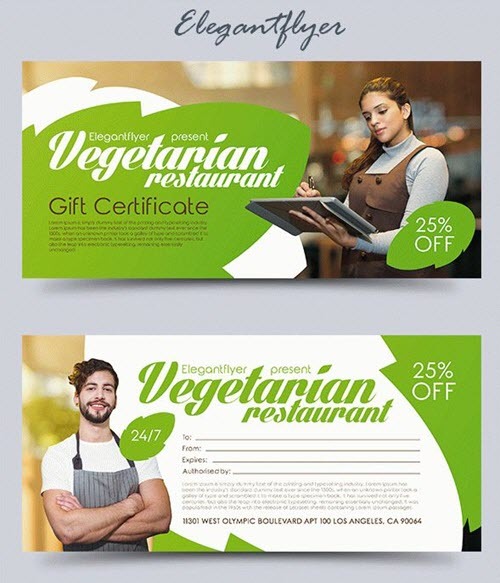 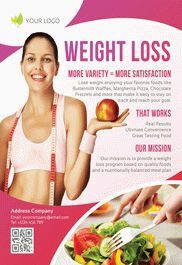 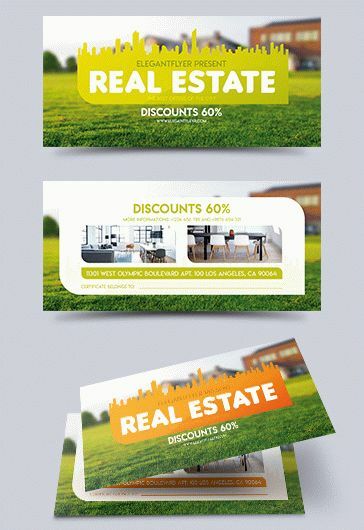 If you have a lot of interesting business offers and upcoming promotional campaigns, you might need flyers and brochures for distribution of your business offers. 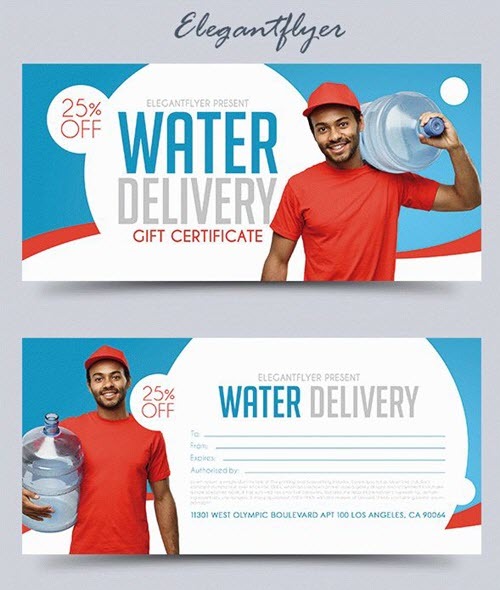 You don’t have to create promotional flyers from scratch. 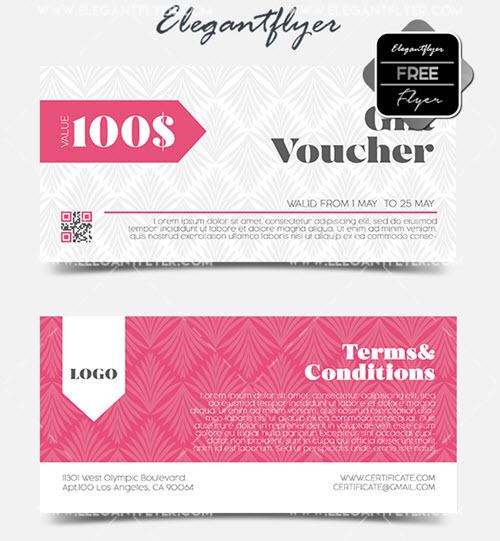 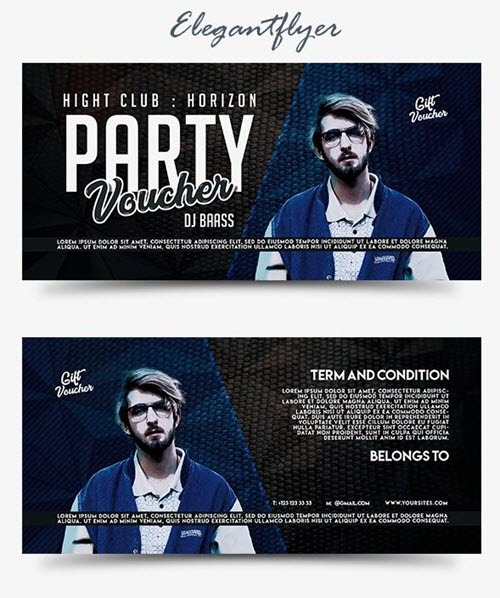 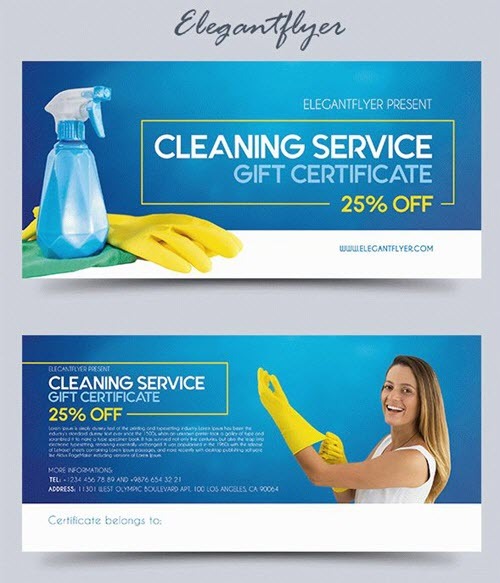 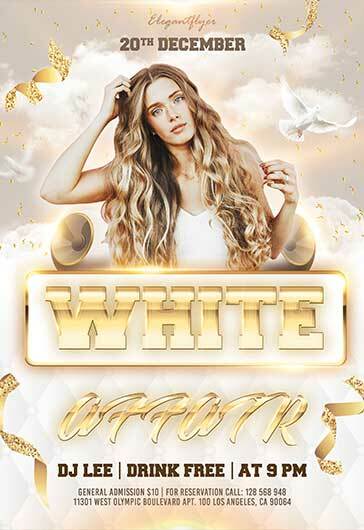 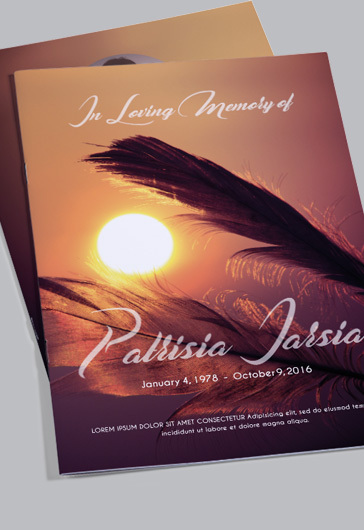 With our printable free flyer PSD templates and free business brochure PSD templates, you can easily turn your special offers and promotional ideas into creative and high-quality flyer and brochure designs with an ease. 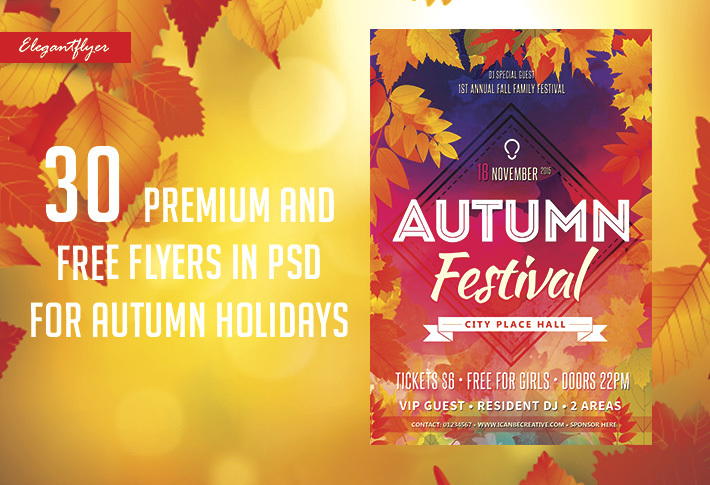 You don’t need to hire a designer, all you need to know is the basics of Photoshop program for changing colors, adding images and text. 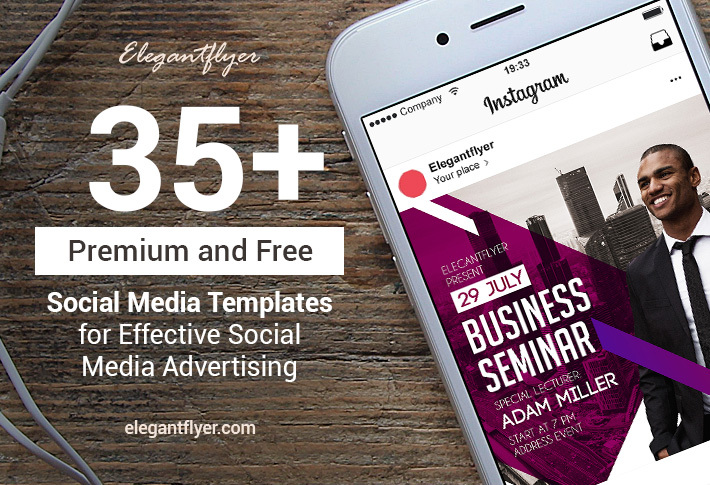 I'm a Marketing and Content Manager at Elegantflyer. 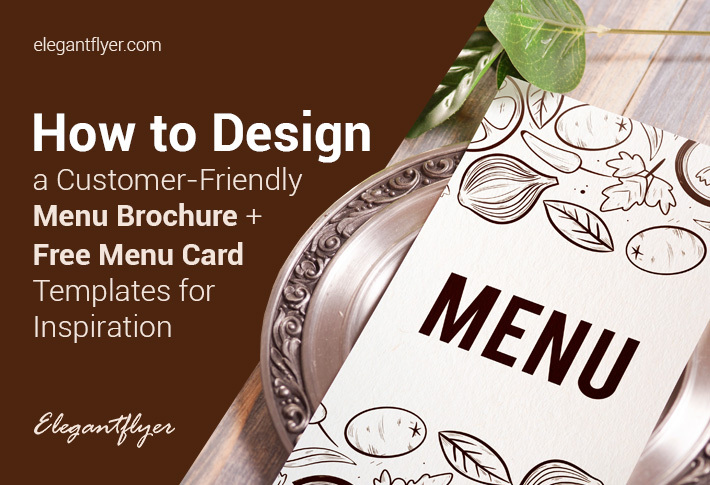 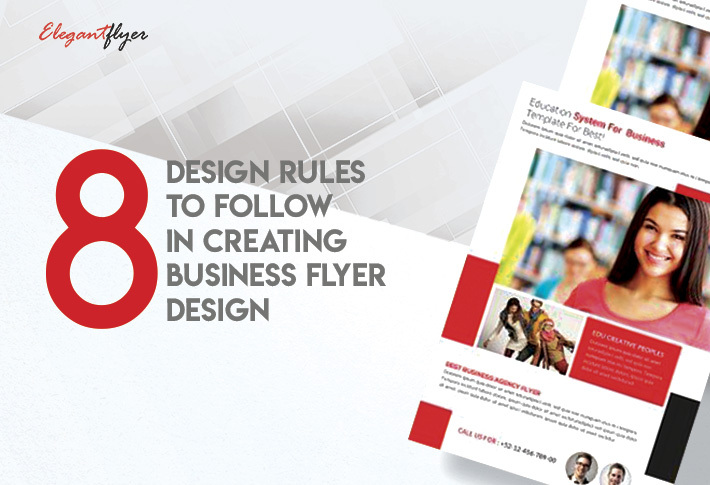 My goal is to make Elegantflyer a place where graphic designers can find inspiration, get creative ideas and templates for their own graphic design projects.